The following list of books includes some of my favorite fairly intense nonfiction reads. These are not easy stories to fly through. Nor are they entertainingly humorous. They're legitimate memoirs or biographies that will keep your attention and leave you wide-eyed and wanting more. As always, affiliate links are provided to facilitate your shopping experience. 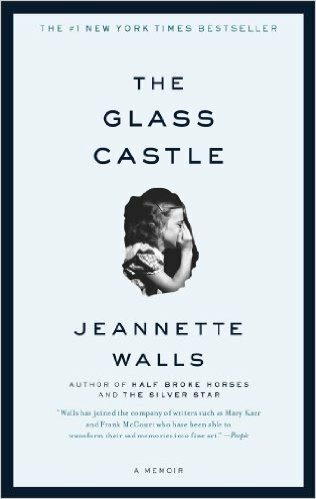 The Glass Castle is the kind of book you will never forget. I read it several years ago for a book club and always recommend it when people ask for a powerful memoir suggestion. 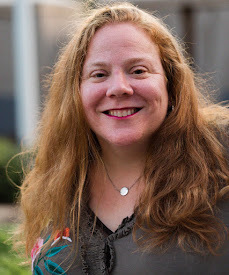 Walls truly persevered over a difficult childhood, developed a detemination that she and her siblings held onto as they watched out for one another, and moved forward - stronger than before. 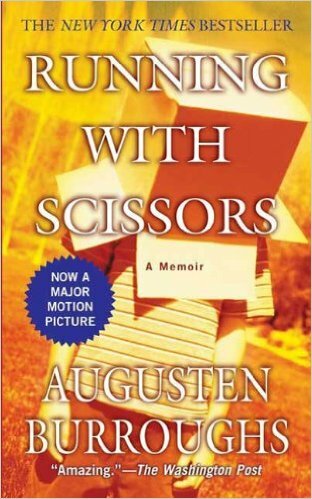 Augusten Burroughs tells quite the story with Running With Scissors. I admit it was disturbing in many ways, but so so powerful, just the same. For a person to survive such a history? I'm in awe. It's the kind of book you'll tell your friends to read - even if you're not truly sure why - but you'll also forewarn them that they need to be prepared to be shocked at what they see. 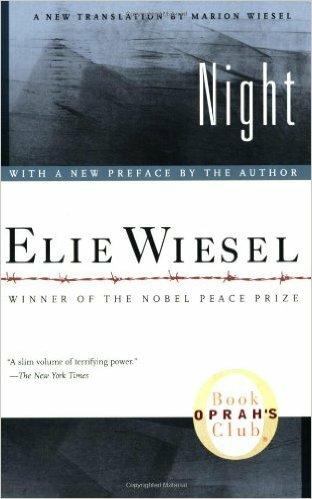 A classic in its own right (with or without Oprah's stamp of approval), Night is the story of Wiesel's experience in Nazi death camps. A teenager at the time, the sole survivor of his family, he reflects back - experiences survivor's guilt - looks forward at what the memories of the Holocaust will bring - all in a mere 120 pages. 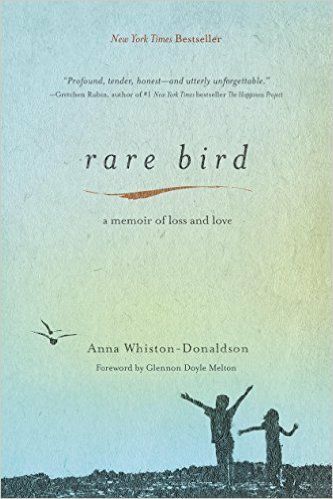 Whiston-Donaldson shares a tale of grief and heartache in her debut book, Rare Bird. A story of losing her beautiful son, only 12 years old, swept away in a freaky accident, lifted from their lives so unexpectedly. Her story, her words, so moving. I can't truly explain how I felt reading this book, but I sat amazed as I watched with each page as they maintained their family unit, and Anna's relationship with G-d shifted and developed. Bloom was such a wonderful book. I read it several years ago and it was just so beautiful. 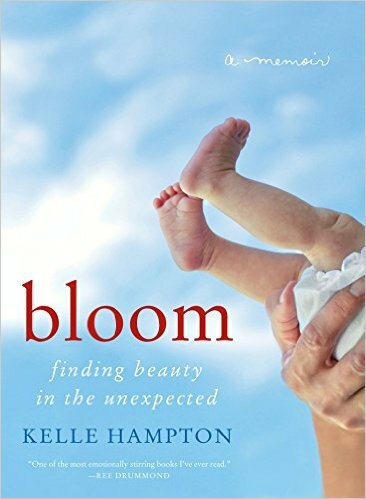 Hampton details her experience on giving birth to her second child and finding out - well, first, instinctually knowing, and then having her concerns confirmed, that the baby had Down Syndrome. So many unknowns, and yet, she moved forward, documenting her daughter's first year in a way that will simply move you. Her photographs are gorgeous, her family beautiful, and her words moving. If you're interested in learning more about bloom, please have a look at my full review of the book. You need to read this book. Really - that should be all I say - because you need to read it so badly that you're missing out on so much if you're not reading it or have not read it yet. Because you need to read it now. This is the year of yes, friends. 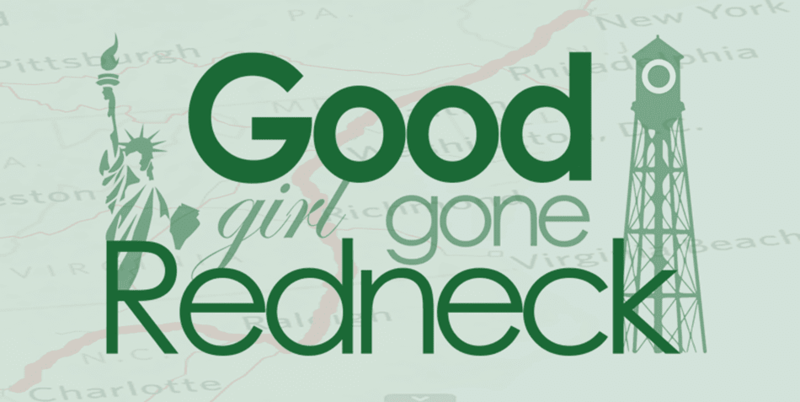 Get on it, get through the book, and find yourself motivated immediately. 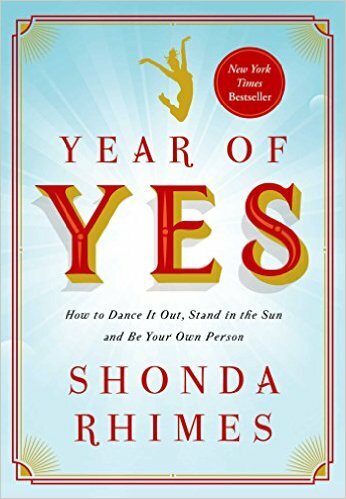 Recognize that the Year of Yes can also mean saying no, and find out what it means to you. For you. Now. Go get this book. Six nonfiction books from this year to about a decade or so ago, and yes, they differ greatly, but they're each must-reads in their own right. 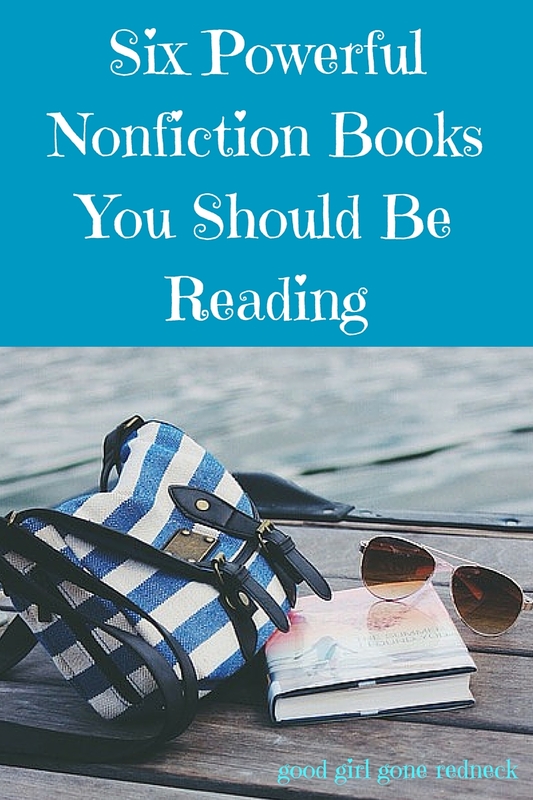 Let me know your favorite nonfiction books in the comments! And if you're looking for more reading recommendations, I have several posts for you to check out.